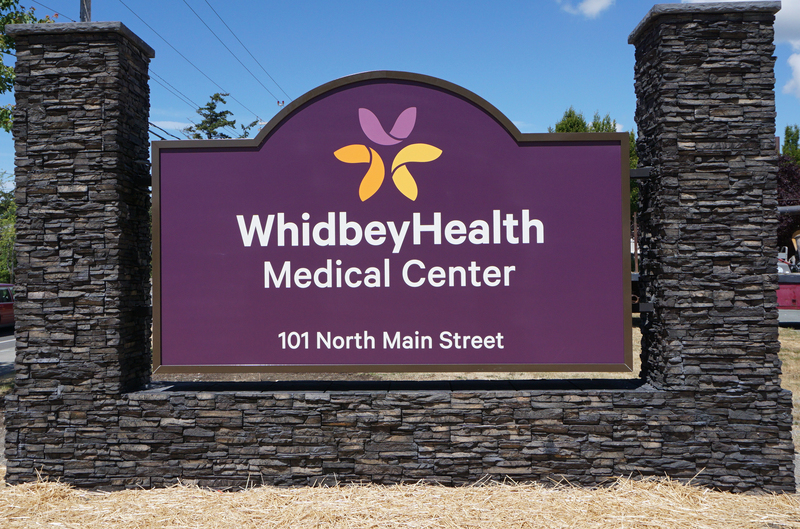 WhidbeyHealth Medical Center and its clinics are operated by the Whidbey Island Public District Hospital, which is dedicated to providing exceptional care with compassion and respect. We provide a full range of inpatient and outpatient services, including surgical care, inpatient care, cardiac care, cancer care, diabetes management, treatment for sleep disorders and physical, speech and occupational therapy, among other services. Committed to the health and well-being of Whidbey Island since 1970, we offer community education with free programs on topics such as nutrition for health, diabetes education, car seat safety and wellness programs for your all-around good health. Our four Primary Care clinics are conveniently located in Clinton, Freeland and Oak Harbor and offer care for patients of all ages. Two of our locations accept all forms of Medicaid (Apple Health) and new Medicare patients. Learn more about WhidbeyHealth by calling 360-321-5151 or 360-678-5151 or email us here: Contact Us. Visit our website at whidbeyhealth.org.